I have a problem with cell phone redirection. 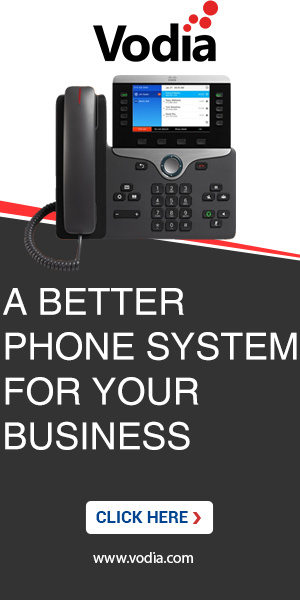 This is on both our SNOM one phone system and our customers. We are running version 2011-4.2.0.3958 (Win64) and (in case it makes any difference) it is behind a NAT firewall using the IP Routing List method of traversal. If I have an extension and set it to forward calls or ring simultaneously in the redirection settings when I call the extension from another extension it will ring the cell phone. If I call the extension from an external number it will not. Any ideas what might be causing or how I could go about troubleshooting it? For a good baseline, I would start using 2011-4.2.0.3981 (this it the bug fix release). Let me start with some basic suggestions - First, make sure that you are not calling from the cell phone the same user. Second, see if this extension is called direcly(i.e., not through the hunt or acd, in which case, you have to set those settings too on the extension's "Redirection" page). Third, see if the INVITE is going out but being rejected by the carrier for whatever reasons. Thanks for getting back to me, I just got back to my desk and I'm trying this again. I tried that but unfortunately it didn't help. Let me start with some basic suggestions - First, make sure that you are not calling from the cell phone the same user. Second, see if this extension is called direcly(i.e., not through the hunt or acd, in which case, you have to set those settings too on the extension's "Redirection" page). I'd done both. The extension is the destination for the trunk. Third, see if the INVITE is going out but being rejected by the carrier for whatever reasons. I have attached the log files for both a successful divert (i.e. when the redirected extension is called from another local extension) and an unsuccessful log file. CallRedirectionLocal.txt -> Extension 40 calls Extension 42 and is redirected to 07957628799. CallRedirectionFailed.txt -> 0778686338 calls 02031375693 (which is sent to Extension 42) but is not successfully redirected to 07957628799. Try to set other values for the privacy indication. P-Asserted-Identity seems to be a problem here. Try "No Indication", that does the trick with many providers. Though you will loose the ability to ahow the original Caller-ID. Setting Privacy Indication to No Indication works! It's a shame I can't pass on the original caller ID though. I'll put in a feature request to Gradwell.